Want to Order just what you need? Here's How to with no minimum order required. Buy Now! 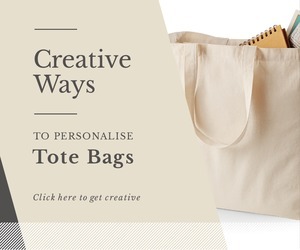 Printed Gift Ideas for Business promotions, presents for family, friends or make it personal just for yourself. 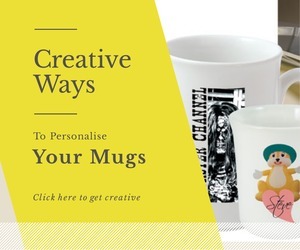 Personalised Products and Printed Gifts all availabe with no minimum order quantity. Printed protein shaker for the health-conscious, coasters and mugs, bags, technical products all perfect gifts for him or for her. Upload your own images and pictures or use our free online design tools and graphics to help create your unique artwork layout. For the best print results Please Ensure you have a High Quality Image or Photo. Minimum 300 dpi PNG/Jpeg to size or a Vector image. Low resolution images will result in a poor-quality print. 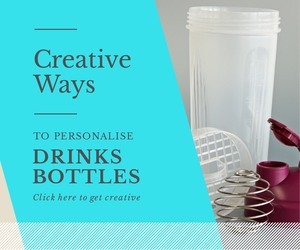 Add your own full colour logo or text message to your chosen product selection and you can see the results straight away. Get your printed gifts now from just one item. 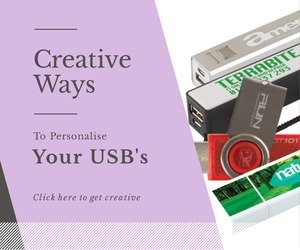 You can order your custom personalised promotional products from a single item to a 1000 plus, just click on a product - upload your logo or use one of the many free images supplied and place your order. An estimated delivery date will be shown for each product selected so you will know when to expect delivery. 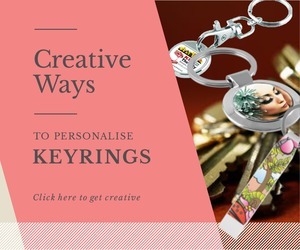 No Minimum Order for Personalised Products and Photo Customised Gifts Idear for Father's Day or for Friends and Family - Order yours and make it a special day. 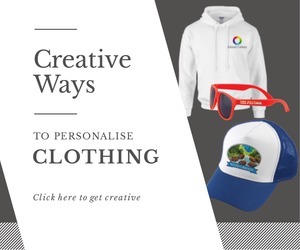 For all your individually customised no minimum order products and business gift ideas, gifts for friends and family, printed from one spot colour to full colour digital images. Upload your own logo, picture or text and get ordering today!